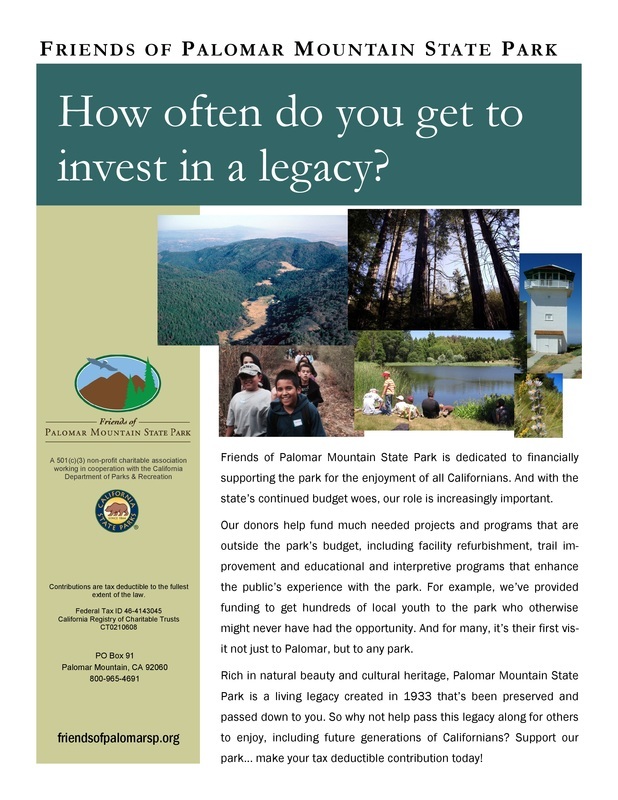 The State Park needs your financial support. Park Champions Activities throughout the year, ranging from trail maintenance to invasive species removal to apple shoot grafting. No experience required. Sponsored by the California State Parks Foundation. Go here to learn more and to sign up. ​Boucher Hill Fire Lookout Various activities including building maintenance, interpretive work and fire lookout. Contact the group leader.